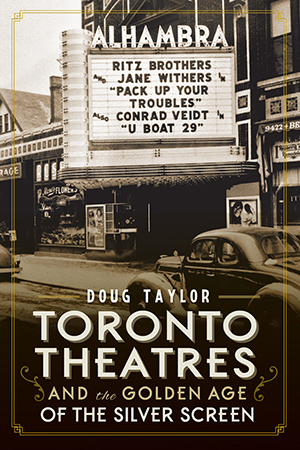 Doug Taylor has researched, studied and taught the history of Toronto for several decades. This is his seventh book that employs his native city as the background for his writing. Having taught history at the high school level, Doug was a member of the faculty of Lakeshore Teachers' College (York University) and the Ontario Teacher Education College. Now retired, he lives in Toronto.